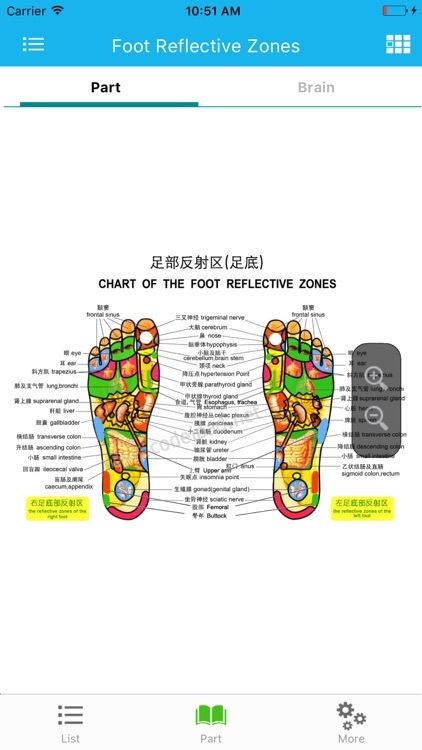 Foot Reflective Zones Handbook by HuZhou HongDi science & technology development co.,ltd. by HuZhou HongDi science & technology development co.,ltd. 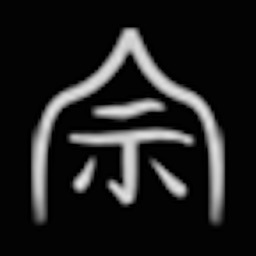 Foot massage is one of our precious heritage of Chinese medicine, it has a lot of magical effects which are acupuncture not have. The method of stimulating the feet for physical healing is increasing attention has been paid and research. 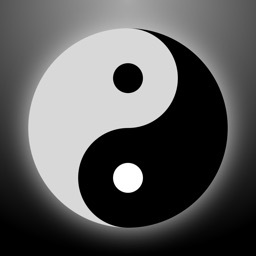 Chinese medicine believes that human life activity is based on two substances(qi and blood ). Qi and blood "stream through the meridians, often operating without end, again and again" nourish the body, contact the inside and outside organizations, coordination the physical activity. Cavitation fluid, coordination of organs, health and longevity. If qi and blood run disorders, then organs will be uncoordinated , yin and yang will be unbalance, a large number of disease will appear ,and the patients are easy to aging. So some person have called it the "second heart." It was observed that the overall relationship between the foot and the whole body is similar to the fetus lying in the foot palm. Head toward the heel, buttocks toward the toes, organs that are located in the plantar surface (sole) central. 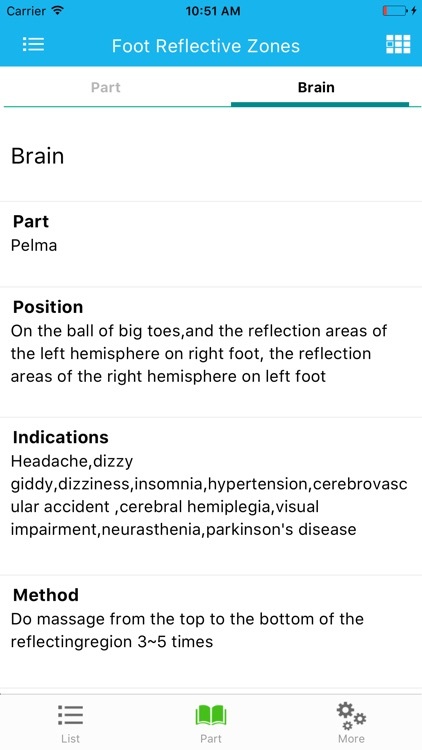 Pursuant to these principles and rules, Stimulate foot acupoint can adjust the body functions, treated organs lesions. 6. 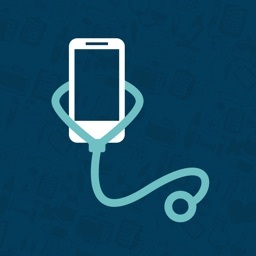 Can be diagnostic and treatment. 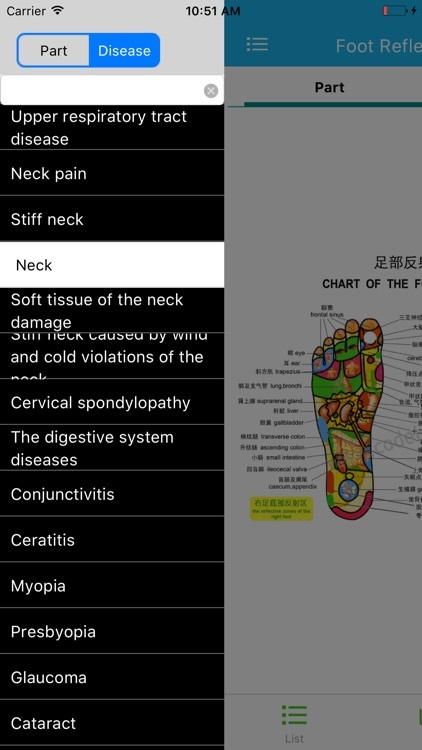 The software in accordance with 75 foot reflex zones shows 316 kinds of massage methods of disease, it is a good assistant to prevent family disease and fitness , also a doctor, massagist's reference manual. 7. Suitable for medical teacher and students, medical workers, massagist, persons who are focus on healthcare.